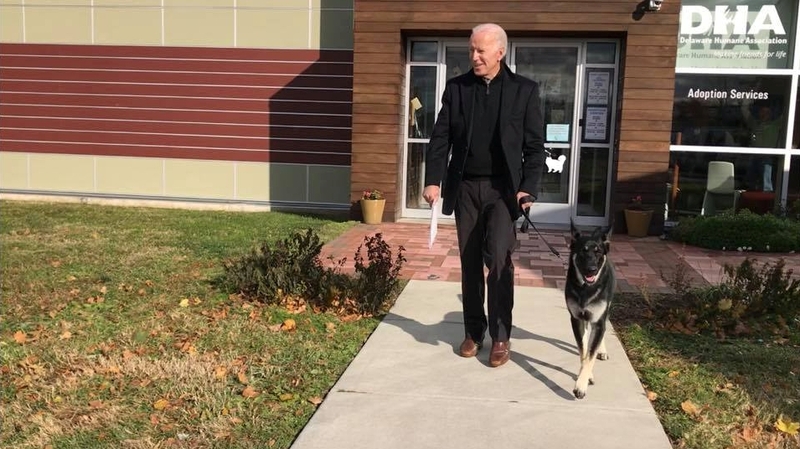 Once Biden "caught wind of them," he "reached out immediately," the group said on Facebook, adding, "The rest is history!" 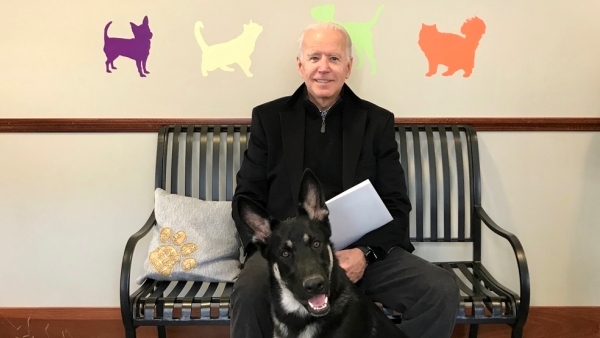 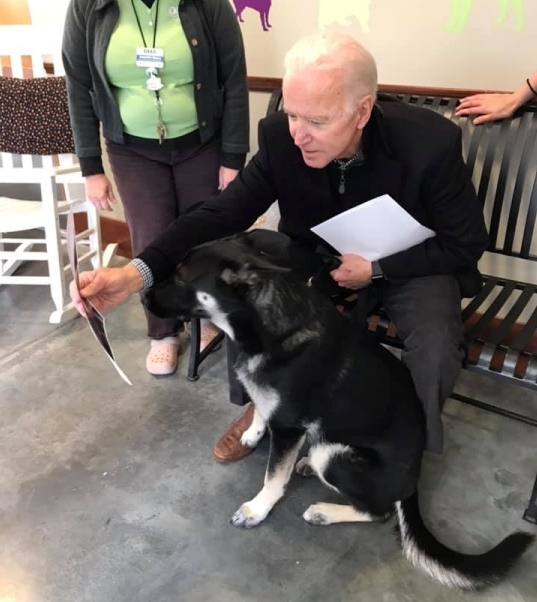 The Bidens had been fostering Major, the group said on Facebook, thanking the family and wishing them luck with their new pet. 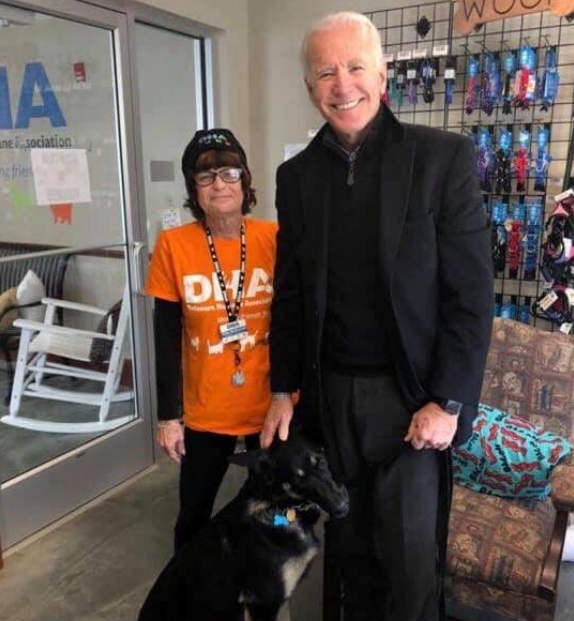 Major was one of six puppies that was brought to DHA after being exposed to something toxic in their home. 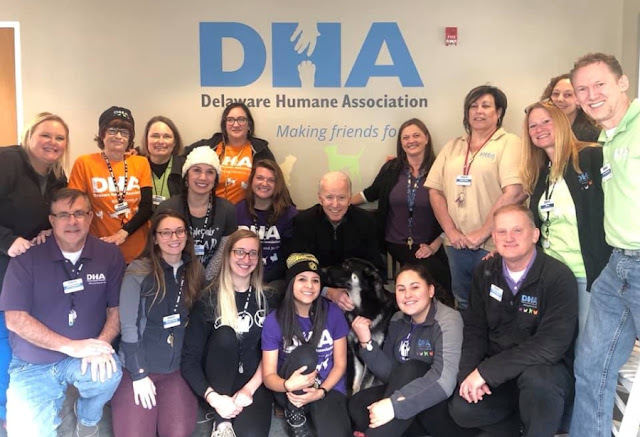 The puppies were surrendered to our care due to financial constraints, and working with a local veterinary emergency center, we were able to provide them with lifesaving medical care. Responses to "Former Vice President Joe Biden adopts a rescued German shepherd"